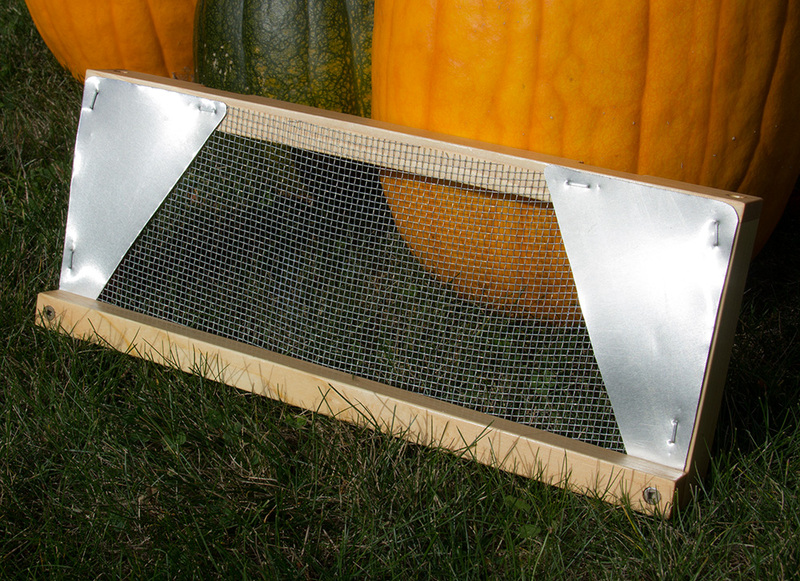 Our newly-updated Robber Screen is proven to keep wasps and robber bees out of your hives. 'Robbers' smell the honey and brood odors wafting from the hive entrance, and will try repeatedly to enter the hive at that location. 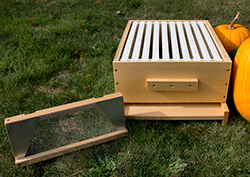 By closing the regular hive entrance but allowing the hive's foragers to enter and exit from small openings at the top of the Robber Screen, you continue to allow the bees to forage but eliminate the danger of having their honey stores robbed or brood devoured. 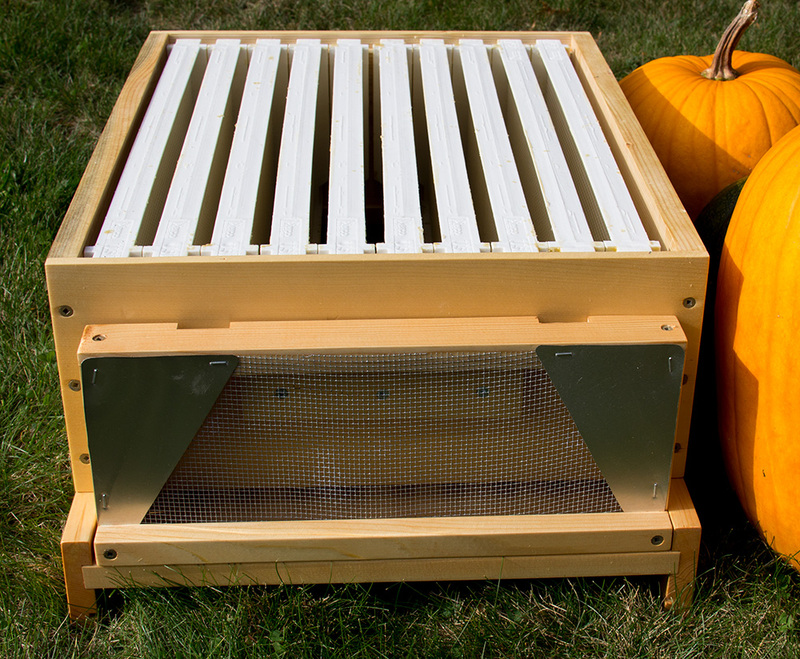 It is important to note that if bees are out foraging when you install the Robber Screen, they will not be able to re-enter their hive! 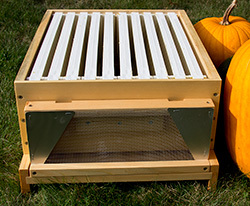 Thus, the Robber Screen should only be put in place when the bees are not out foraging (ie late evening or very early morning, before sunrise). It can then be left in place for weeks at a time - bees in the hive will find the exit on the way out and will 'remember' how to get back in again. 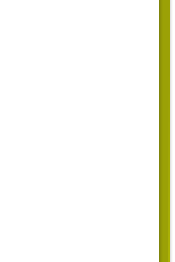 Robbers, however, will simply continue to knock into the front screen, drawn to the odors but unable to enter the hive. Eventually they will give up and fly away. In addition, since there are only two small 'gates' (which can be opened or closed by the beekeeper), guard bees are left with a much smaller area to 'protect' against unwelcome visitors to the hive. The Robber Screen can be easily installed on most conventional bottom board entrances. If you have a slightly shorter landing board on your bottom board, it can be secured in place with small clamps, straps, tape or even screwed in place. If you have an 8-frame hive or use something other than 10-frame Langstroth equipment, we are quite happy to design and build you a Robber Screen that will work perfectly with your existing bee hives! Call or email us today! New, updated design Robber Screens are only $25 each - order yours today! Robber Screen shown in place. Note that the main entrance is now blocked - robbers are attracted to the scents coming through the screen front, but can not find the small openings at the top.